A reflection of the changing circumstances of the township this small and attractive church was built in 1870 when the population was 4,000 and the town was looking towards an affluent future driven by the mining of tin and gold. 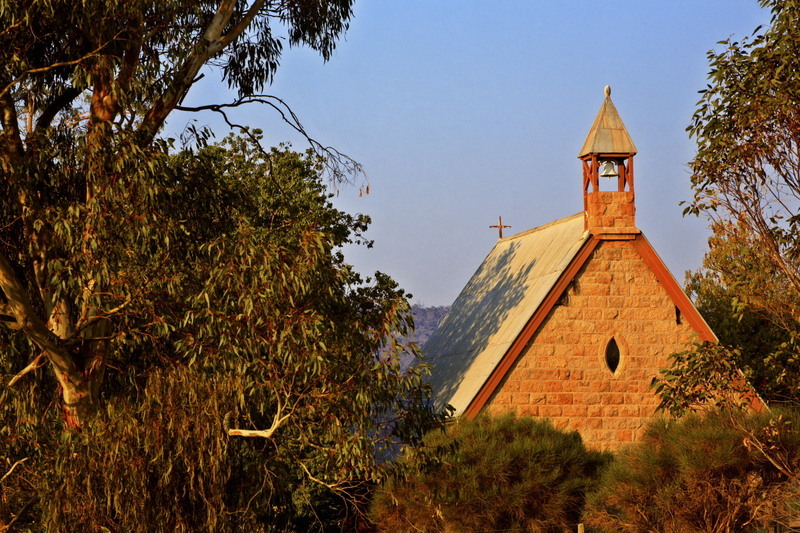 A reflection of the changing circumstances of the township, this small and attractive church was built in 1870 when the population was 4,000 and the town was looking towards an affluent future driven by the mining of tin and gold. Services are held at 11am: 1st and 3rd Sunday for Holy Communion, and 2nd and 4th Sundays for Morning Prayer.